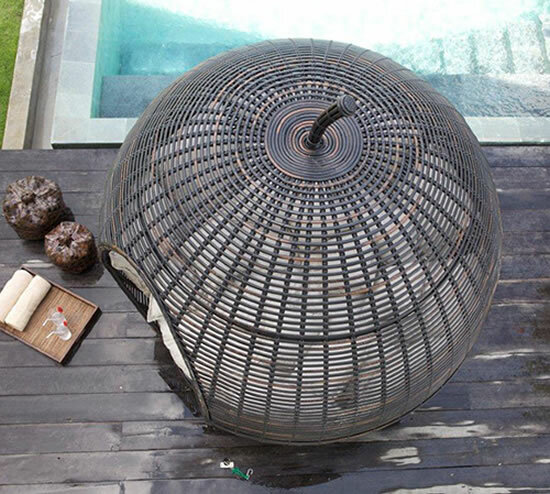 Relaxing in a cosy and comfortable zone next to your pool is pure bliss. 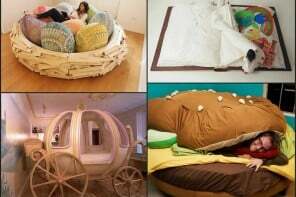 A daybed shaped like an apple by Skyline is the answer to such dreams and seeing the picture, you will know I lie not. 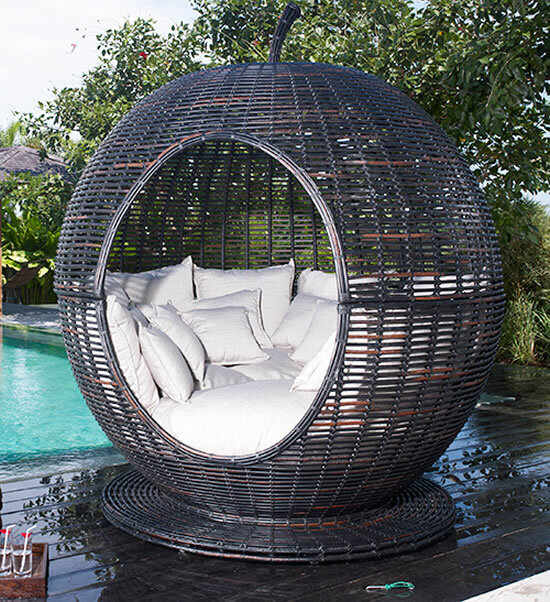 The Iglu ‘Apple’ wicker daybed is majestic with plump scatter cushions and a weather-resistant Sunbrella fabric. 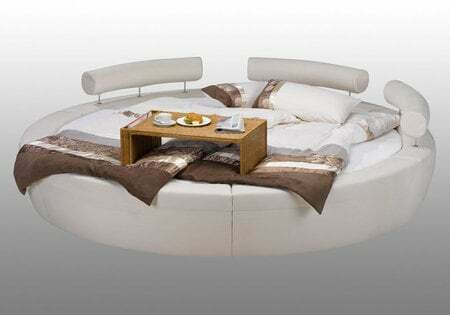 The top part can be removed to enjoy the summer breeze in its best. 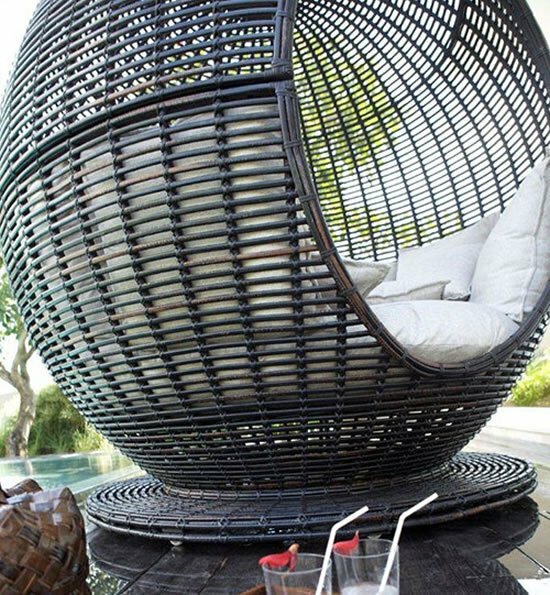 The bed is formed with an aluminum frame and woven in synthetic wicker and cane. 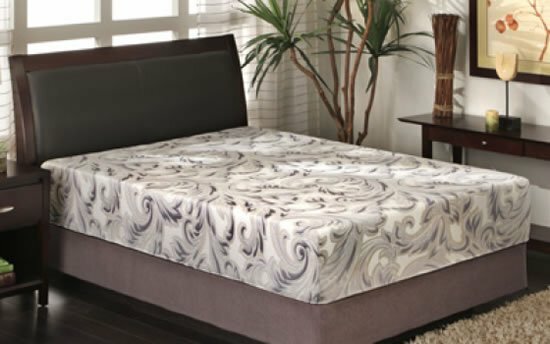 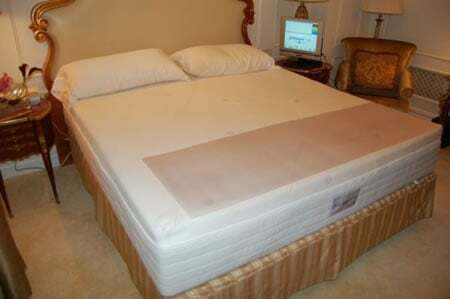 It is also washable, maintenance free and 100% recyclable.